The total population of the tribe reaches more than a million according to unofficial statistics from Iraq and Iran. The Jaff is considered the largest tribe in the Kurdistan. 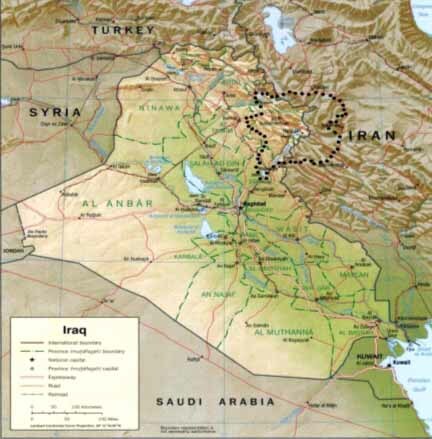 The most prominent clans of Jaff tribe in Iraq are : Mekaeli ,Warde Shatri, Roghzadi, Tarkhani, Bashki, Jengni, Harooni, Glali, Sadaani, Kamale Ee, Badakhi, Noroli, Yazdan Bakhshi, Wali, Nezweeni, Me Soawi, Mamoie, Shekh Ismaeeli, Sofi Wend, Tawgozi, Meraweli, Beshtemale, Ame Le, Isalie, Be Sari, Yosof Jani, Jojani, Qe Wele Ye, Tele Ko, Ismaeel Ozeri, Te Lan, Jafe Re Sheke and Shateri. The Jaff clans in Iran are : Rostom Begi, Wakeeli, Qobadi, Bawe Jani,, Enakhi, Emami, Satiari, Shemsheeri, Klashi, Zerdoye, Kokoye, Koyreki, Welidbegi, Qadir Mirwesi, Taishe ye, Kowek, Nerzi, Ali Yakhe ye, Be Bele, Do Roye, De Le Zeri, Derweeshi, Qe Lkhanchik, Gork Koj, Nerji, Eliasi, Sofi, Kake Re Shi, Gakhori, Keshti, Yosif Yar Ahmedi, Dar Khoor, Jawari, Eliare Ki, Byioyani, Qojali, Aali, Koze Ri, Bazani, Joghe Ye, Haweryi, Sayali.